Fully restored in 2002, this very large American instrument has a quite stunning tone. 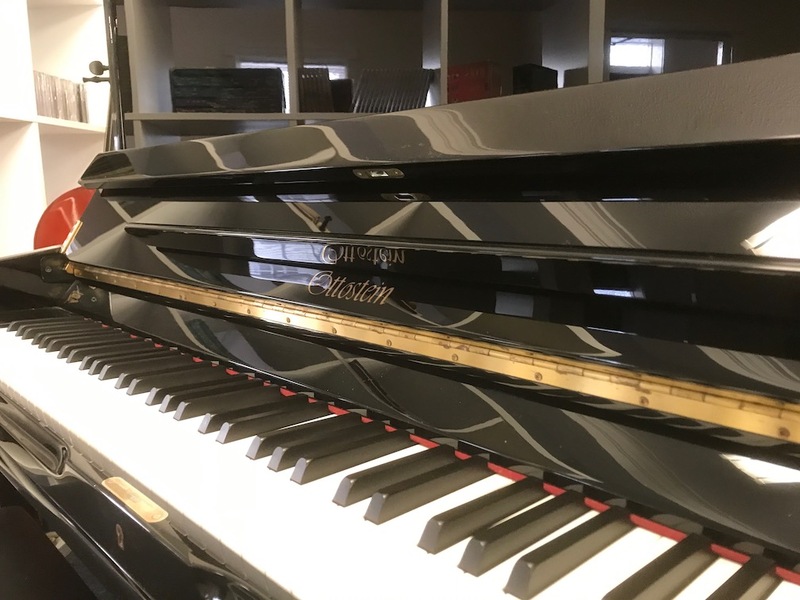 The power and resonance have to be heard to appreciate, the touch/playability are excellent and very forgiving, it is not a difficult piano to play. The best description I could write would be that it sounds like a large grand piano, and a glance at the dimensions will give an idea why. It has the typical European sound and German build quality and a very pleasant sound. 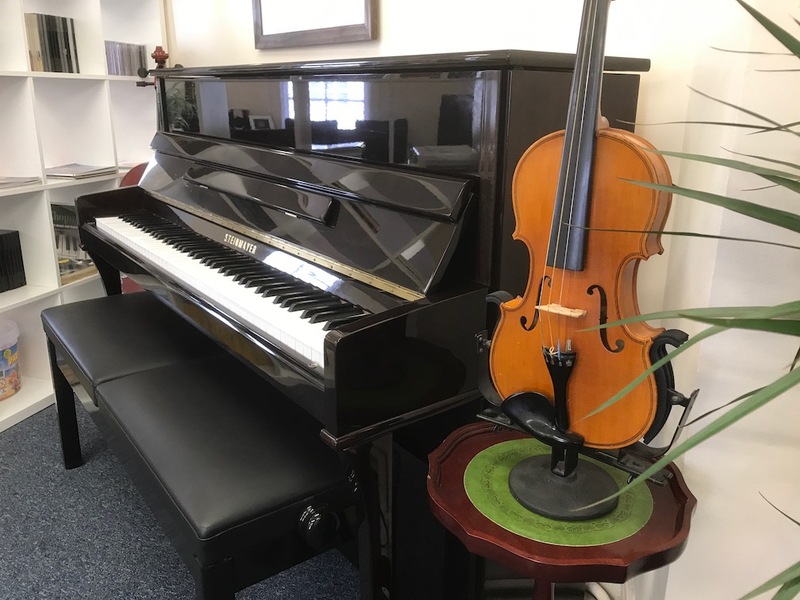 Full size modern upright, first class condition throughout, plays like new. 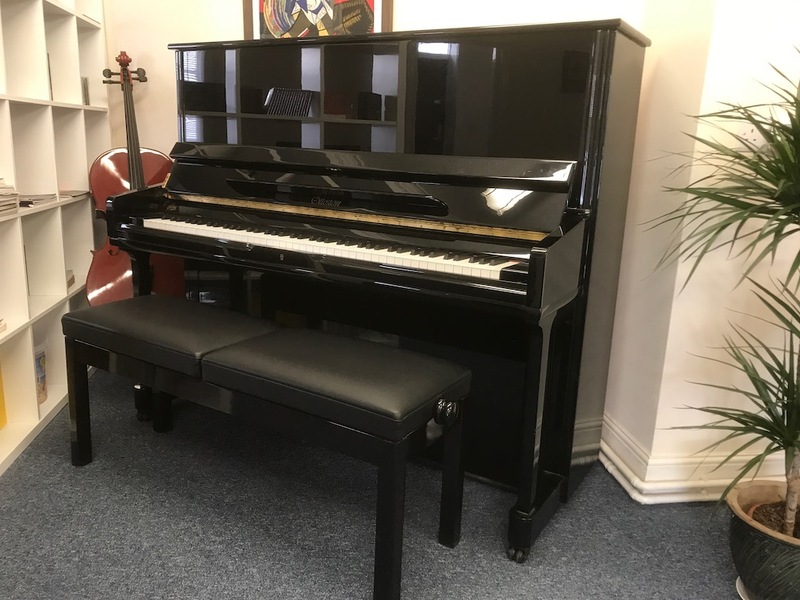 Bentley was one of the first and foremost British companies to make small upright piano with their origination in London. They later moved to Stroud in 1970 and from 2007 onwards they have been developed in the Pearl River factory in China. The Bentley comes with a rich depth from the crisp low bass strings to the vibrant notes on the other end of the spectrum. 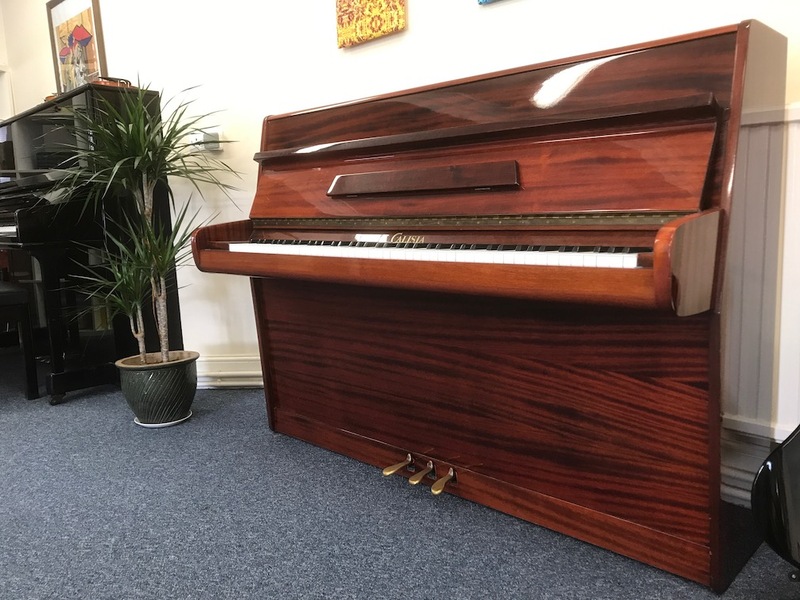 The Bentley upright model comes with a profound Mahogany colour with a great glossed finish which truly makes the piano shine. The flexibility and the great sound that emanates from the Bentley allows it to be of use of anyone from new learners to piano tutors.